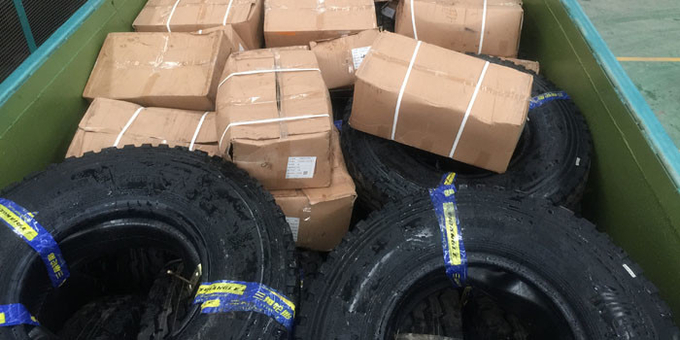 It's adopt good quality plastic and advanced technolgy of tyres. Which can suitable for hardness climate, dampproof, prevent sand. 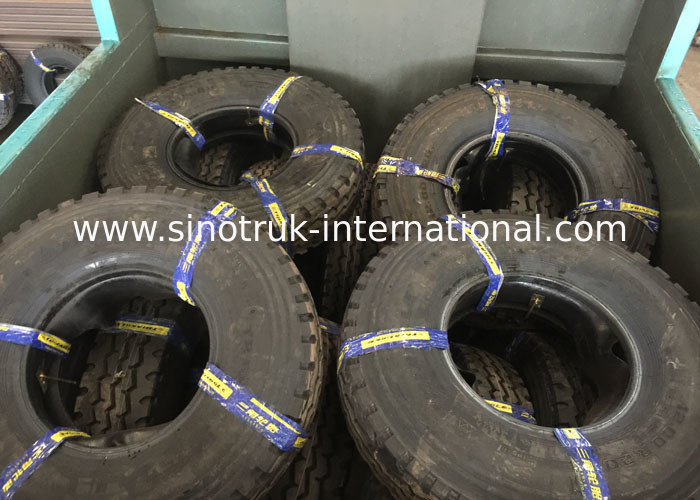 Especially for SINOTRUCK heavy duty trucks and Bus. Long history of design and produce heavy duty truck spare parts. Good quality with competitive prices. Flexible and convenient logistic service. Various type and models available.